The GENERON® Marine Skid Series is ideal where low to medium Nitrogen flow rates are required in a small footprint. GENERON® Skid Series is designed and manufactured using the patented GENERON® Hollow Fiber Membranes. 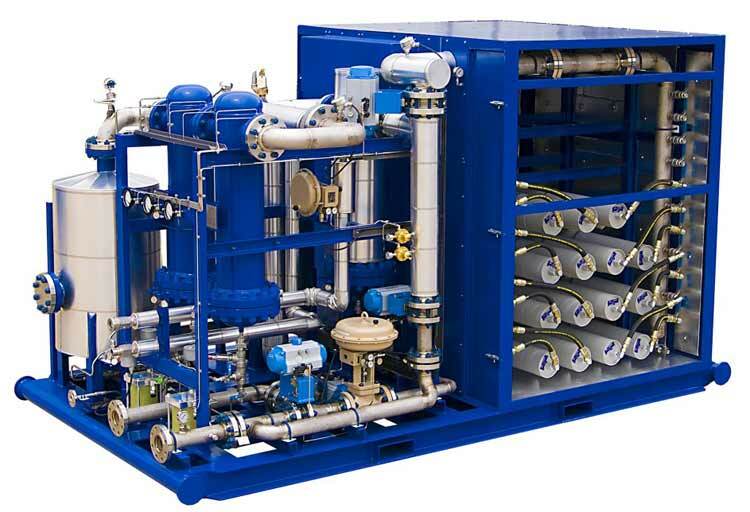 These highly engineered systems produce high flow rates in a range of cabinet and skid designs with an average 30% smaller footprint.